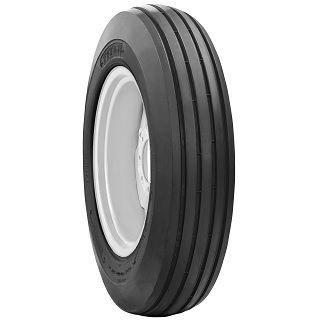 Agricultural Bias R-3 Rear Tractor (Drive) Shallow tire Suitable for Sandy or Turf Service. 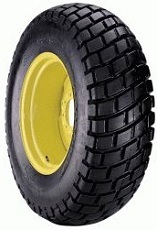 Agricultural Radial R-3 Rear Tractor (Drive) Shallow Tread tire Suitable for Sandy or Turf Service. 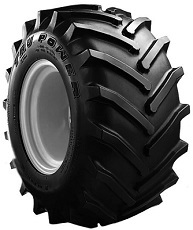 Agricultural Bias R-1 Rear Tractor (Drive) tire Suitable for General Farm Work. 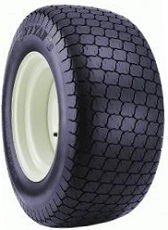 Suitable for Wet or Dry Surfaces.